This ticket allows access to Barclaycard presents British Summer Time Hyde Park 2019 - Celine Dion on Friday 5 July 2019, 14:00. This ticket allows access to Barclaycard presents British Summer Time Hyde Park 2019 - Barbra Streisand on Sunday 7 July 2019, 13:30. 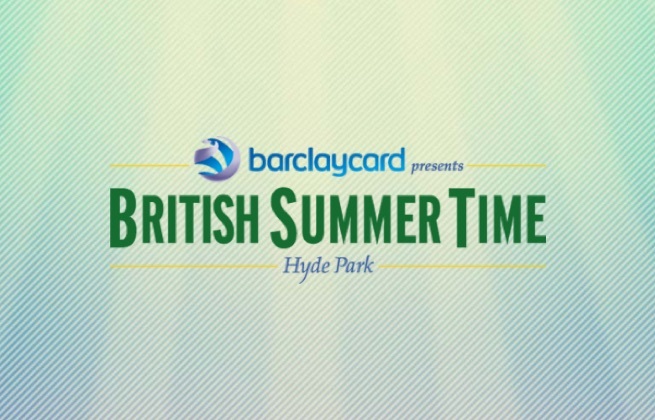 This ticket allows access to Barclaycard presents British Summer Time Hyde Park 2019 - Florence & The Machine on Saturday 13 July 2019, 13:00. This ticket allows access to Barclaycard presents British Summer Time Hyde Park 2019 - Robbie Williams on Sunday 14th July 2019.